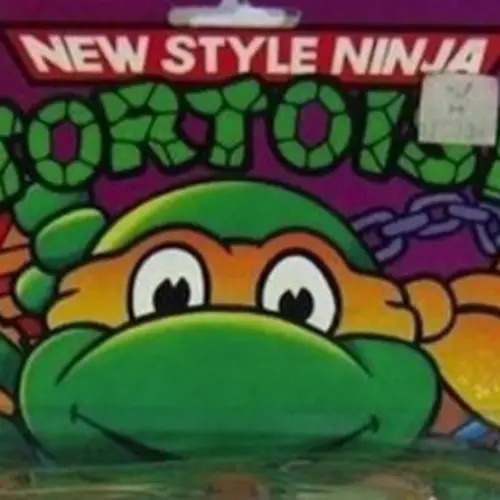 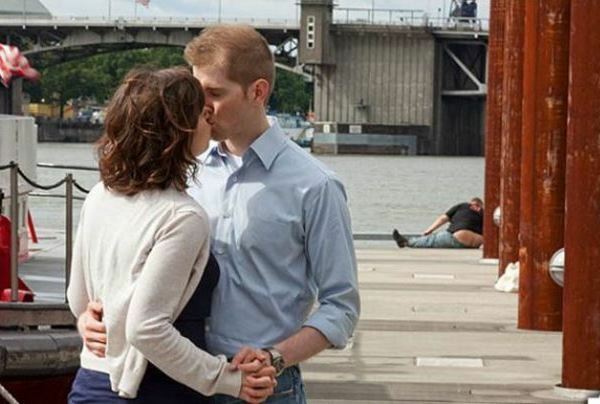 Thanks to r/funny and Distractify for some of the images above. 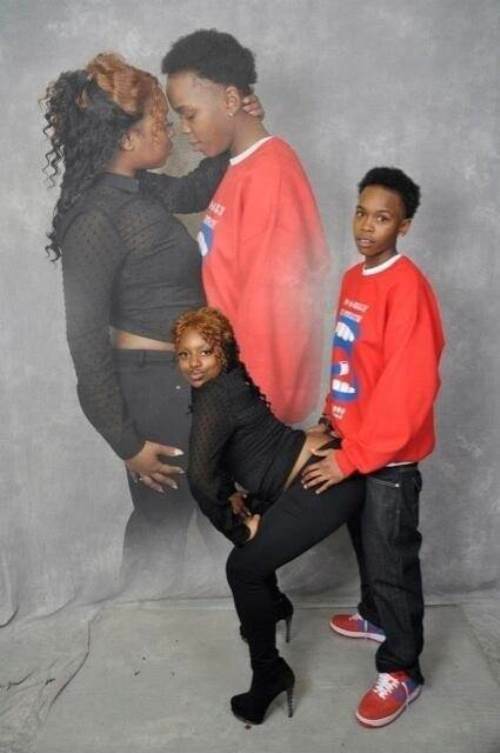 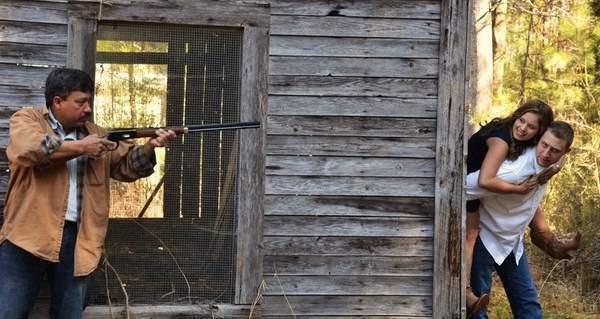 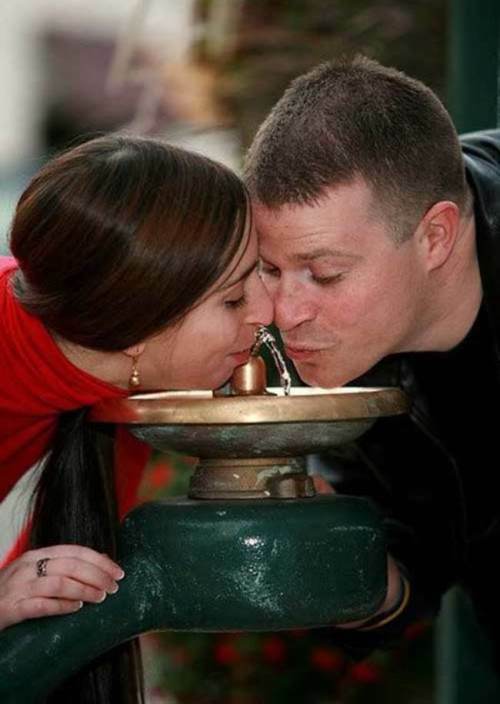 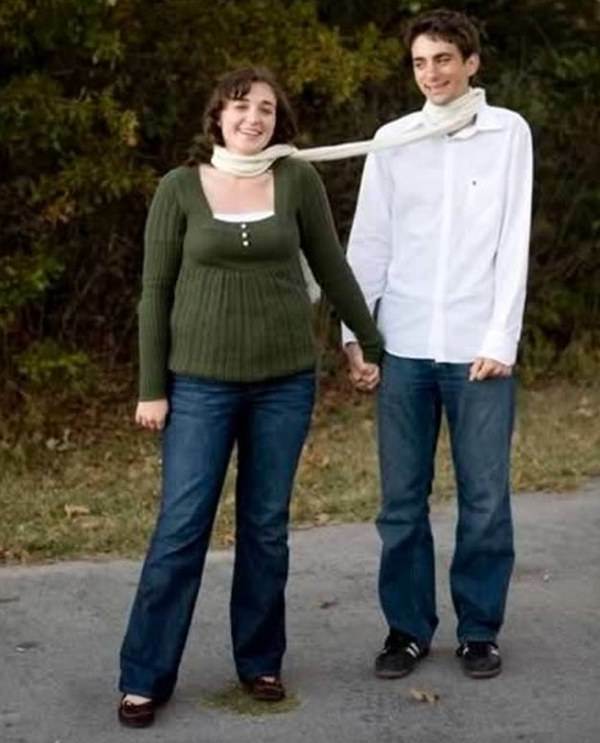 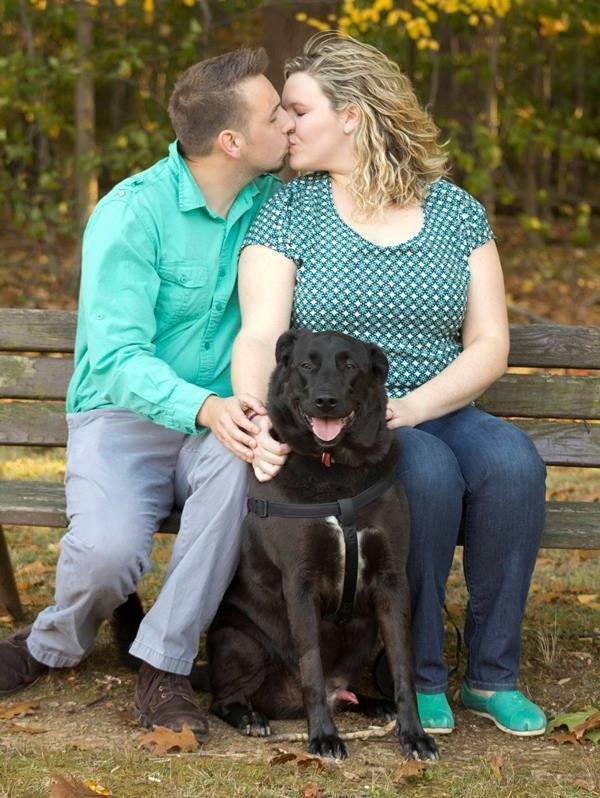 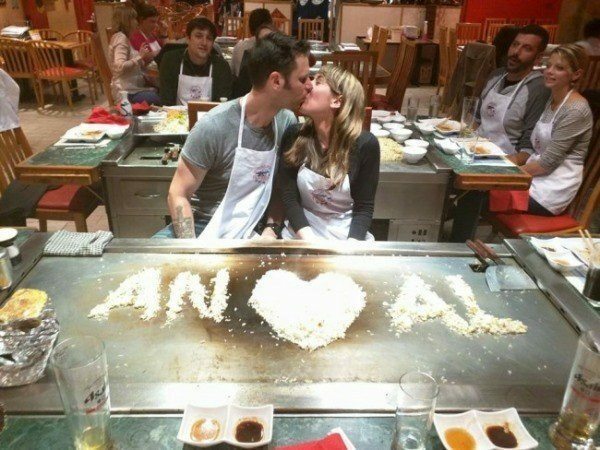 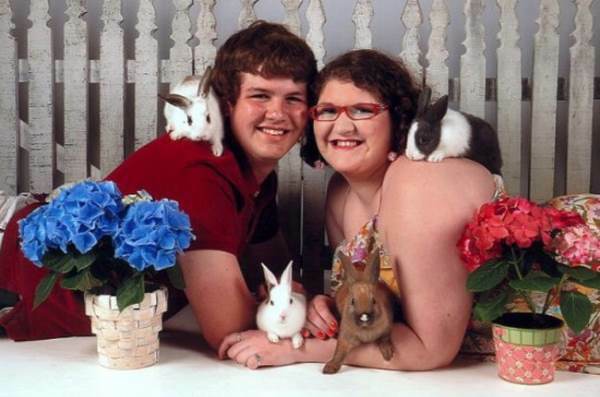 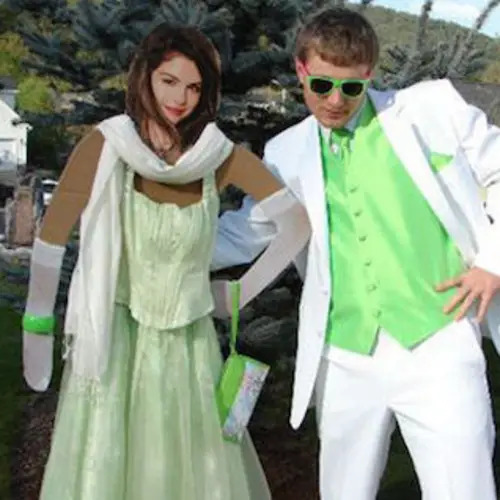 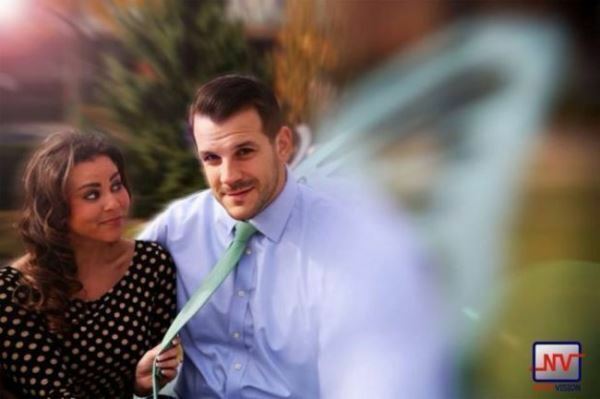 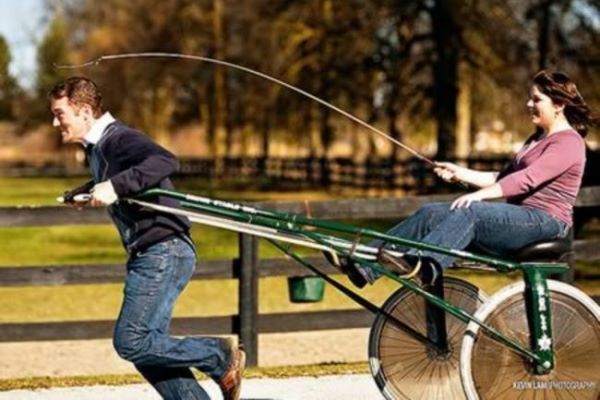 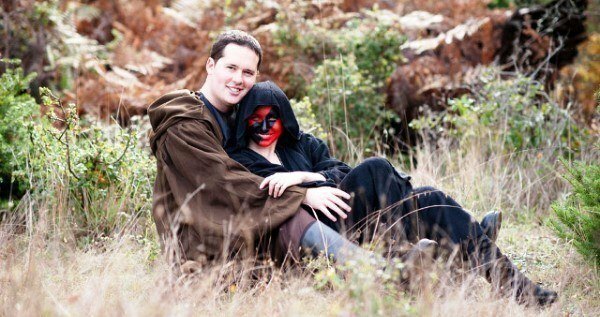 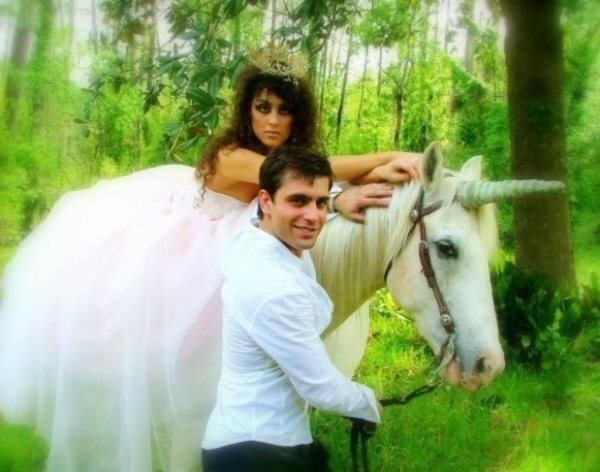 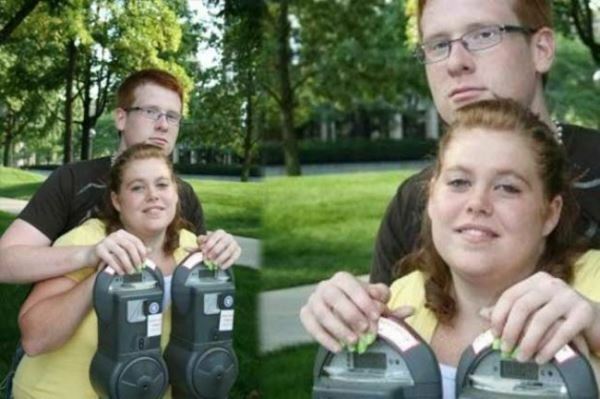 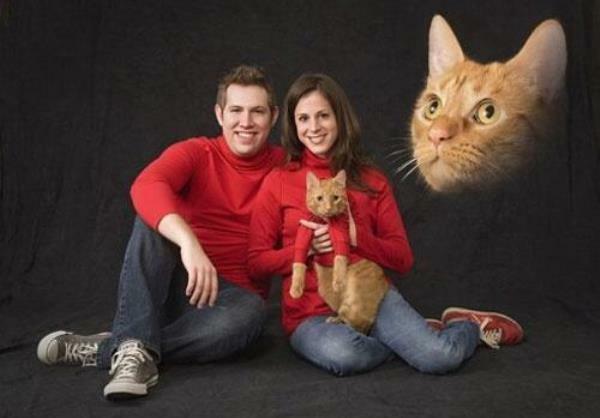 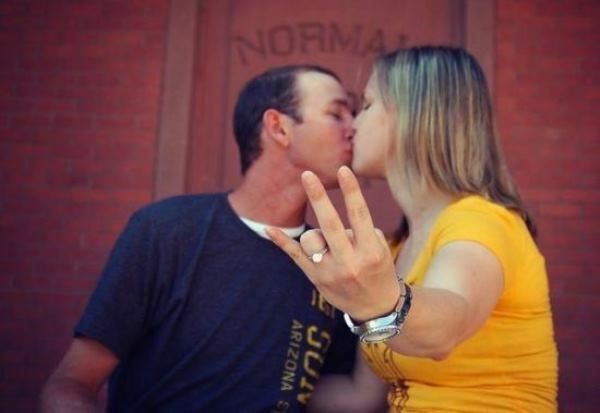 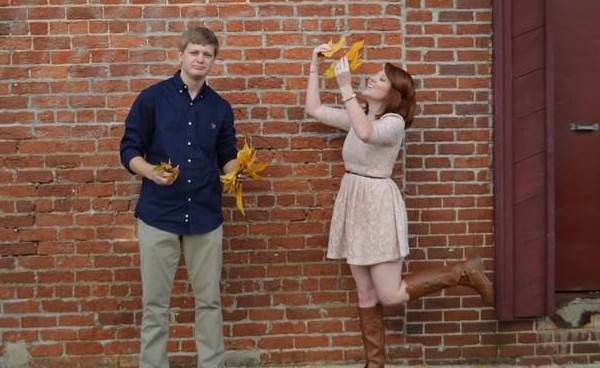 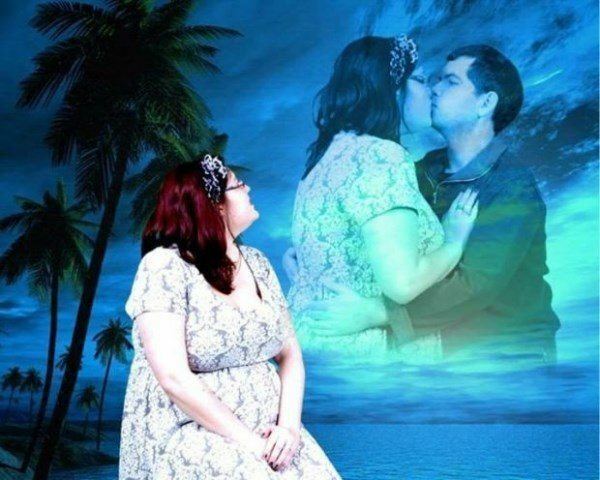 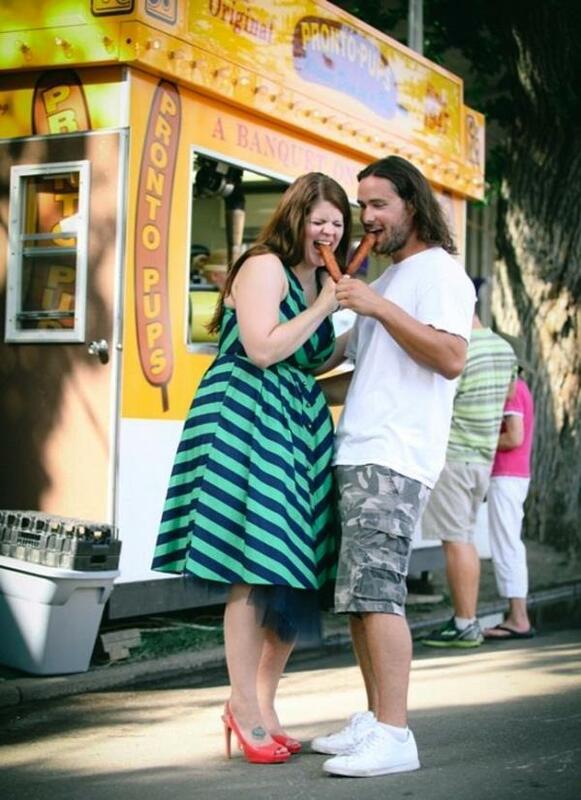 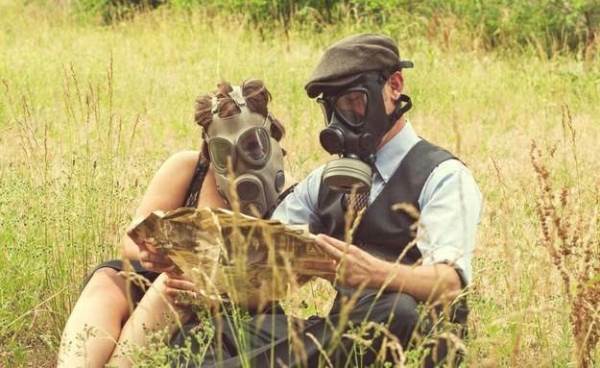 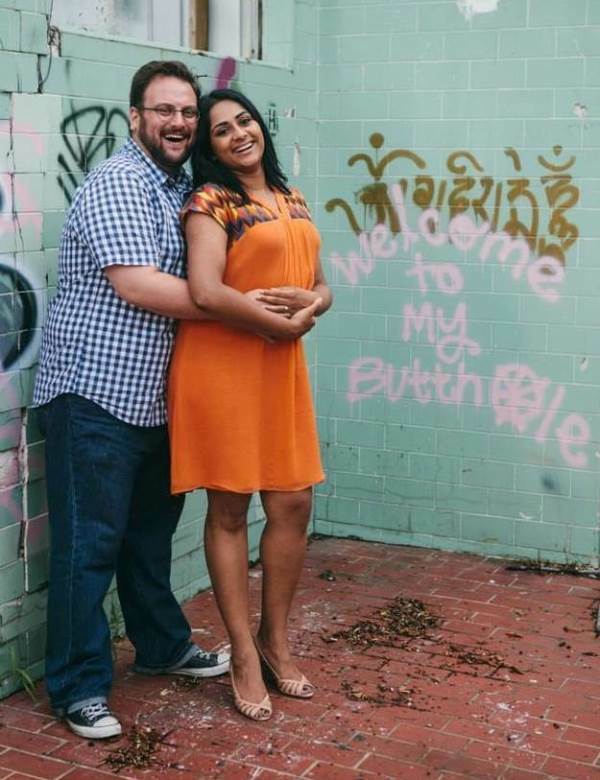 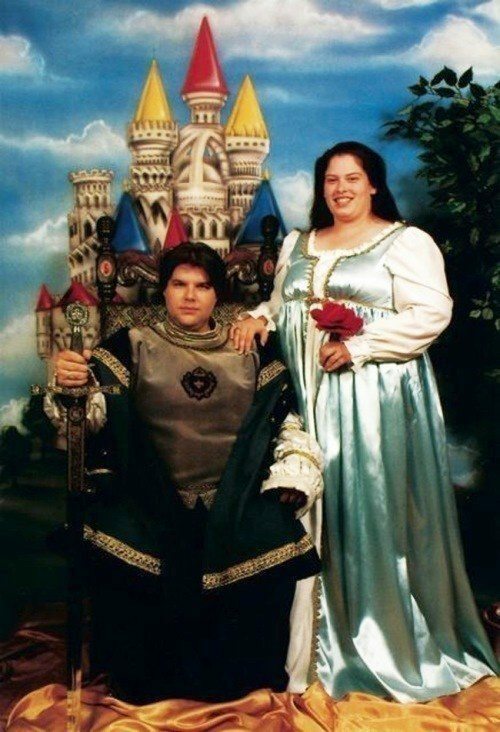 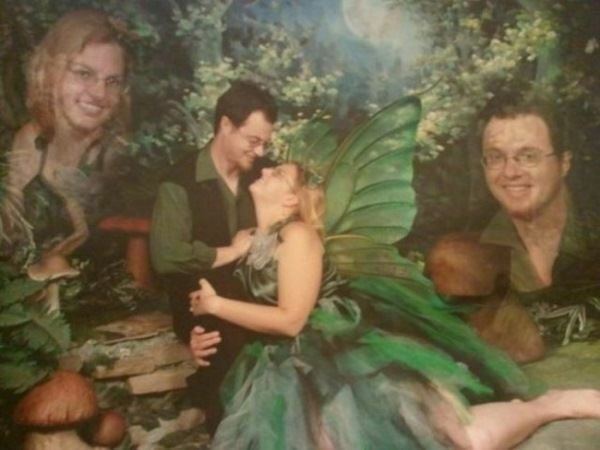 Enjoy these hilarious engagement photo fails? 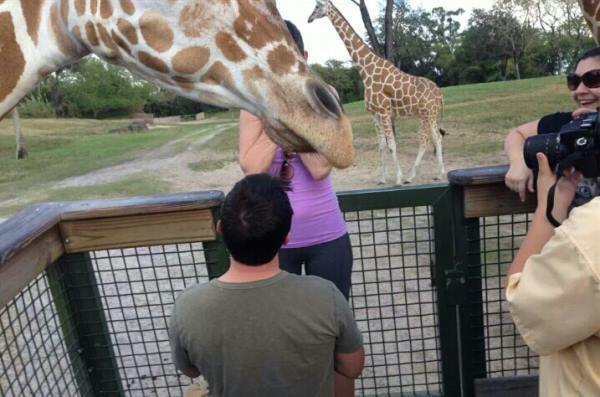 Then check out our other posts on fail GIFs and selfies gone wrong!